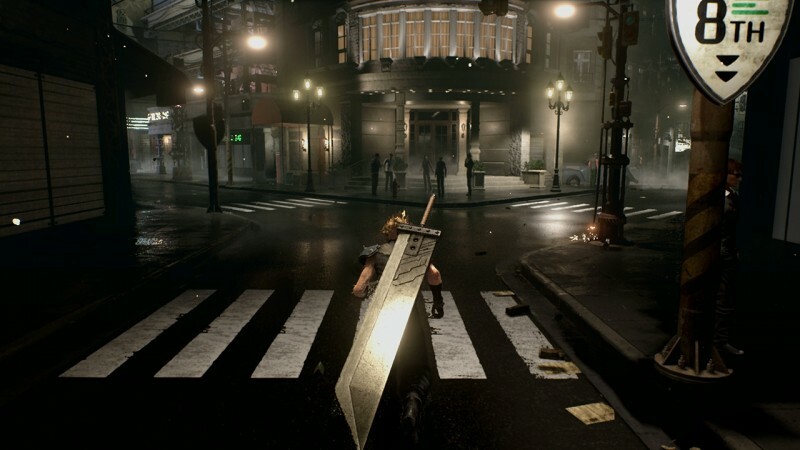 It’s been a while since Final Fantasy VII’s remake was announced at Sony’s E3 conference and the game has only been seen once in video form since then, with nary a peep in the last few years. The game has changed developers and a lot of the work has reportedly been completely restarted, which gives director Tetsuya Nomura an opportunity to rethink Final Fantasy VII’s conventions. One way of doing that, Nomura says, is to consider which of the Final Fantasy VII compilation titles might be better wrapped into the main story. At a closed event for the Switch port of The World Ends With You, the attending Tetsuya Nomura was asked about one of the Compilation games. Nomura’s response, translated by Gematsu, seems to wistfully wonder aloud how those games should fit into the FFVII remake.